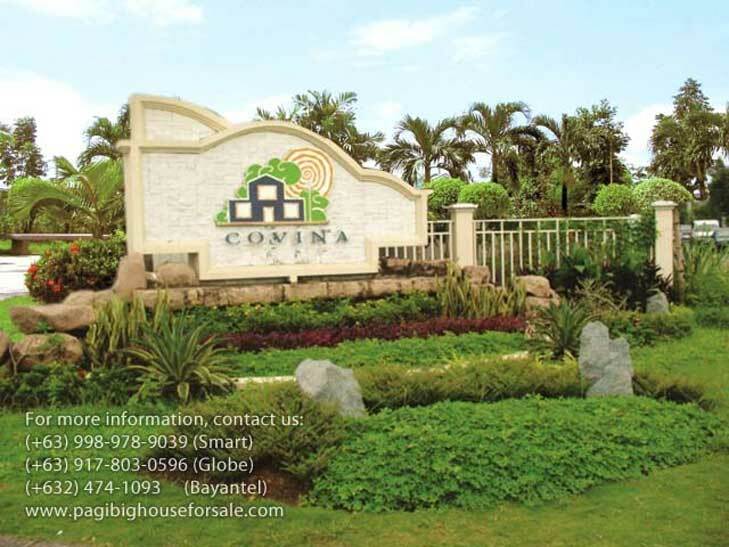 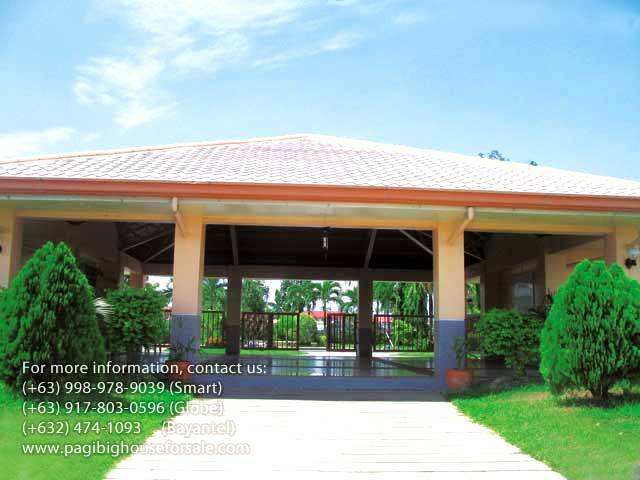 Vittoria at Covina Villas is a spacious 4 bedroom single attached cheap houses for sale thru Pag-Ibig in Imus Cavite. 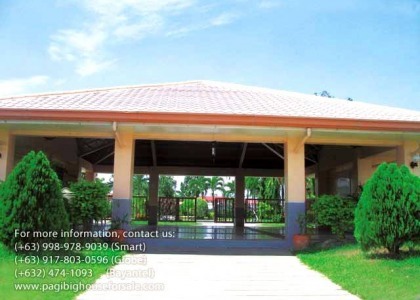 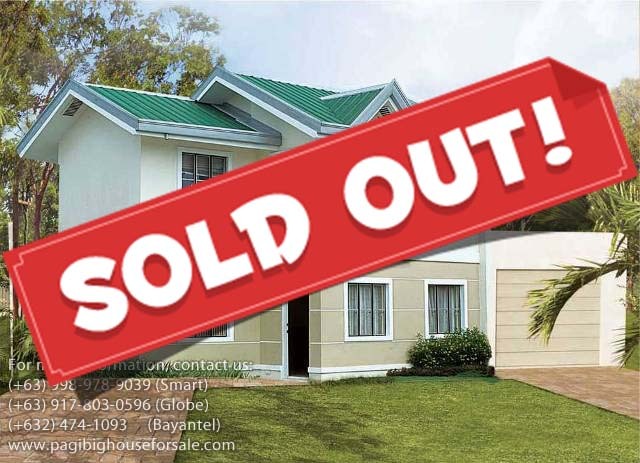 This is the only single home located in Barangay Buhay na Tubig that’s easy to own thru Pag-ibig financing and delivered complete with floor tiles and painted finish. 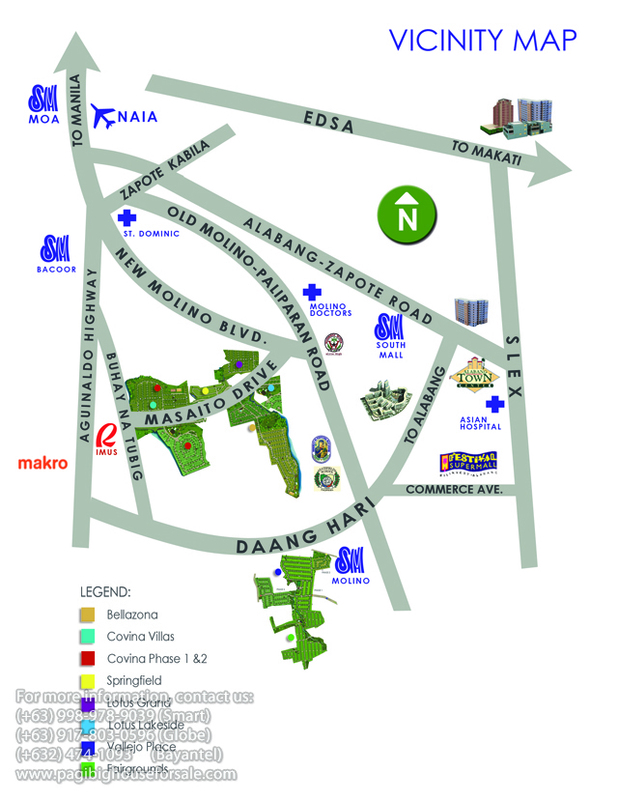 Find sufficient space for parking when you buy a Vittoria at Covina Villas where schools are just nearby with public transport and amenities just a walking distance. 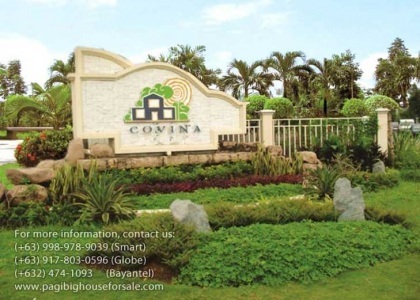 All the privacy and space you wish for in a home, Vittoria at Covina Villas has it. 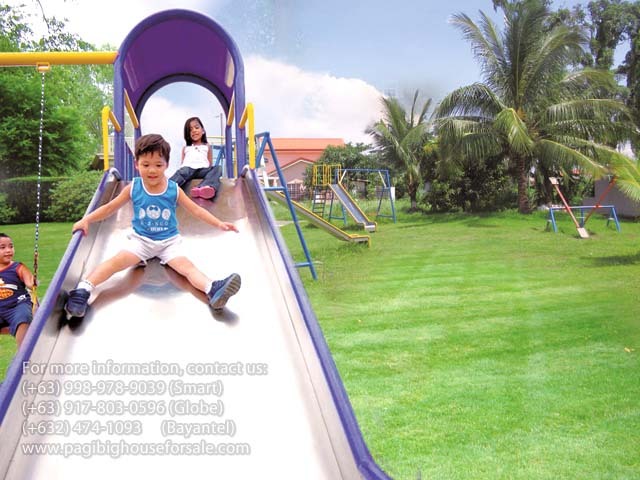 It has a pocket garden where you can spend time to relax or bond with your family. 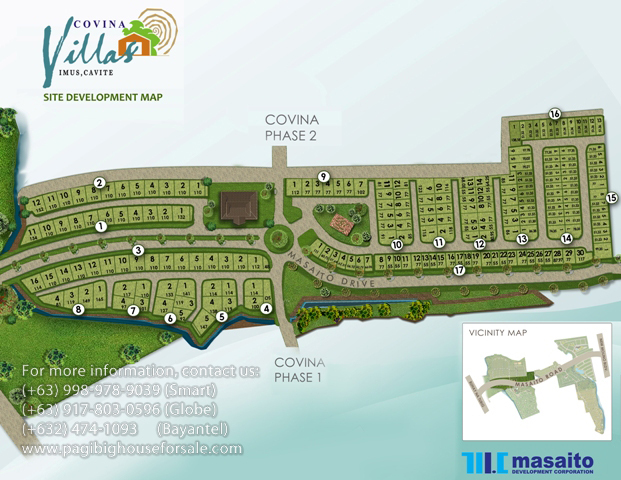 Come and view this great opportunity and buy the best home you can afford – the Vittoria at Covina Villas, in a very sought after location. 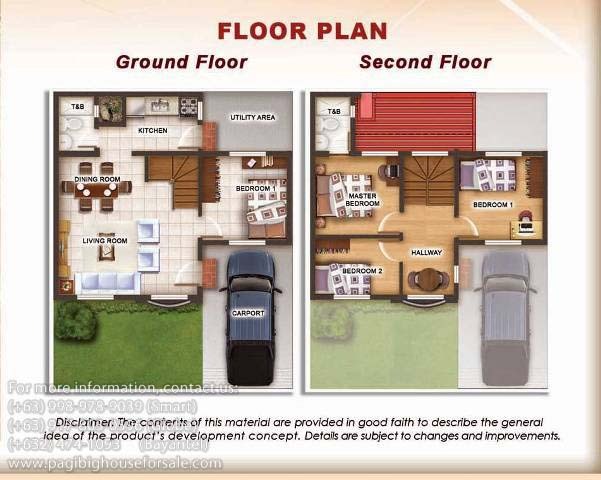 Estimated Amount: Php 12,000.00 – house improvement.